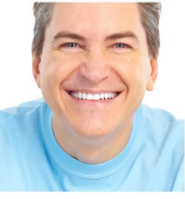 A dental veneer is not a procedure to be done by the faint of heart. 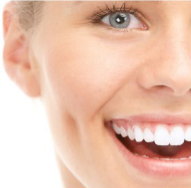 A dental veneer is a purely cosmetic procedure to be done to improve the smile. The front of the smile can be tainted by certain blemishes. These blemishes could be caused by coffee, chocolate, chewing tobacco, tobacco smoke, or anything else that can stain the teeth. There are all considered acquired causes of tooth staining. 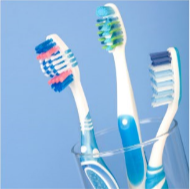 ​Genetic causes of tooth staining could include hereditary diseases. Certain antibiotics can cause tooth staining such as tetracycline. ​If you have stains on your teeth and are self conscious about stains on our teeth as well as possible fracture lines do not hesitate to get them taken care of. Stains on the teeth can cause anxiety in social situations as well as missed job opportunities.